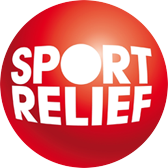 Comic Relief and Sport Relief have regularly used Sprint Education’s services to help with fundraising, and promote active health awareness to the UK's 9 million pupils across the UK education sector. Comic Relief and Sport Relief wanted to encourage as many UK schools to undertake fundraising activities to raise as much money for these two great causes. 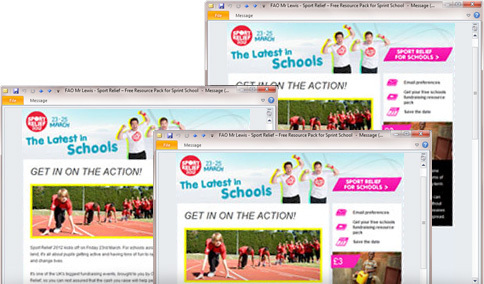 A strategy of emails direct to Sports Teachers and Head Teachers was designed so Sport Relief could get primary schools and early years establishments active, having fun and most importantly raising money to change the lives of people in the UK, and in the world's poorest countries. 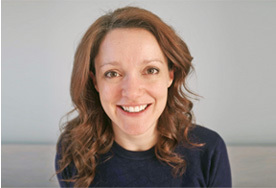 The direct emails to teachers generated the demand for hundreds of Fundraising Resource Packs, and resulted in UK primary schools and early years establishments raising tens of thousands of pounds for the Sport Relief charity. A one-woman business uses Campus to build multiple teacher relationships. 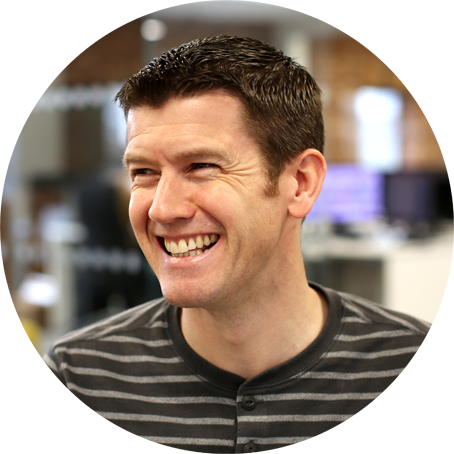 Kick start plan increases new customer acquisitions for data solutions company. 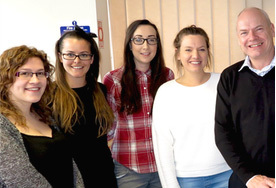 One of the UK’s most recognised charities raising money for the disadvantaged across the globe. Email strategy direct to Sport Teachers and Head Teachers at UK Primary Schools and Early Years Establishments.